Mix Grill in Glastonbury Festival 2010! 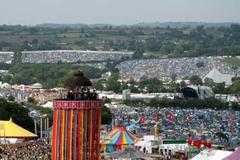 This year perhaps the biggest Festival in the world, legendary Glastonbury Festival turns 40! Mix Grill will be there at this year's festival and will bring you our impressions of each day from 23 to 27 of June. From 1500 we arrived to 175.000 music lovers in 2009 (135.000 Weekend Tickets, 37,500 passes and 5,000 Sunday Tickets) the best Glastonbury, according to organizer Michael Eavis (he has said that before, however)! This year's festival, the same as every year, has in its line up the best. 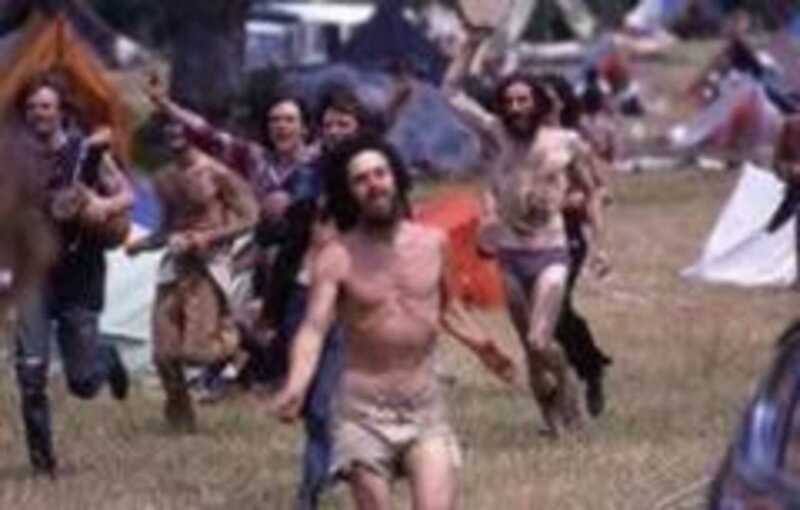 The people might "eat" the rain and mud (except from last year), but thousands of fans get Glasto tickets for all festival days in a few hours, they know very well that they will see their "best" bands - that actually do concerts - in the Worhty Farm of Eavis. and hundreds of other names in 24 stages (thank you very much!) available. I really wonder what kind of program will our author Michalis Lambrinos-poromenos be able to pull off, who is going to be there from June 23 up to June 27. More he will tell you himself next week just before departing to England, and of course during the Festival. More details on the Glastonbury you can hear and see in BBC . This photo of the cover is from here . Sziget Festival 2016: New acts confirmed! Barry Ashworth of Dub Pistols: "I'm deeply ashamed of Brexit"